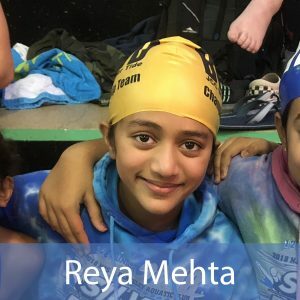 The Bridgewater Tide Staff would like to announce our December Swimmers of the Month: Reya Mehta and Grace Li! Both of them had stellar meets in December as well as a great month of practice, and we would like to congratulate them on all of their hard work. The Bridgewater Tide Staff would like to congratulate Reya and Grace on being our December Swimmers of the Month! 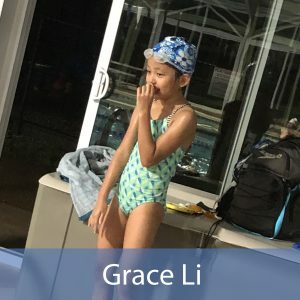 This is an honor and a privilege awarded to our hardest-working swimmers, and we hope everyone is trying their best to be named our next Swimmer of the Month.